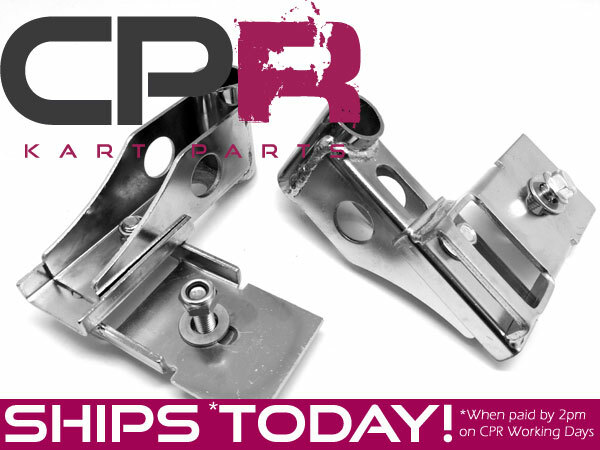 Genuine CPR Rear Crash bar mount Kit. 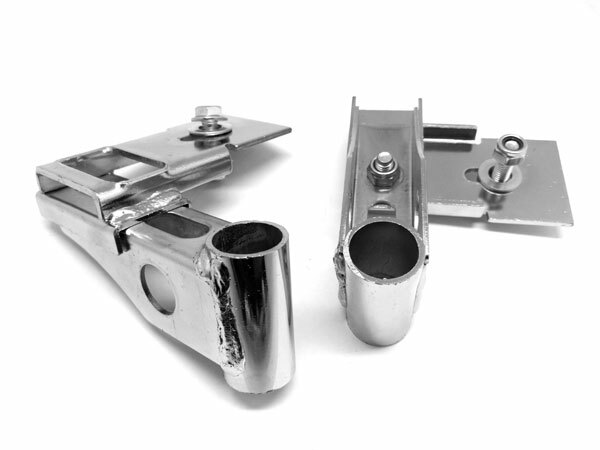 Mount a rear crash bar to a tube chassis using the existing tube mount bolts hoding a standard chrome bar on (remove chrome bar) using these two mounts. ID of the bracket tube = ~21mm. 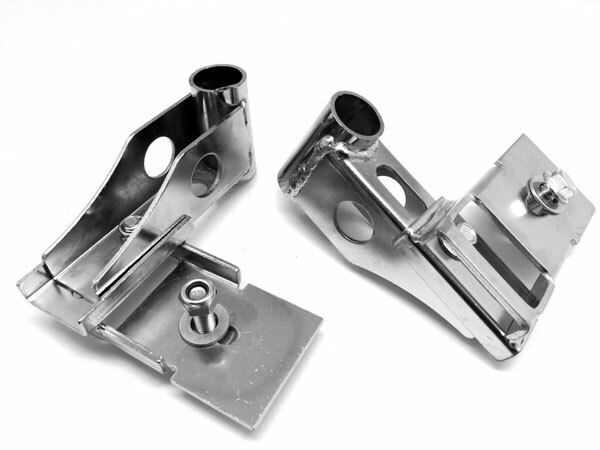 If your crashbar tube (where it fits over the bushes on your existing crashbar bolts) is approximately 21mm then these brackets will mount directly onto your crash bar mounting rubbers/bolts without modification to the bushes. If your crash bar tube is smaller ID then you will need to turn down or file down your bushes to suit. Genuine CPR Mount to suit CPR rear plastic bumper bars.